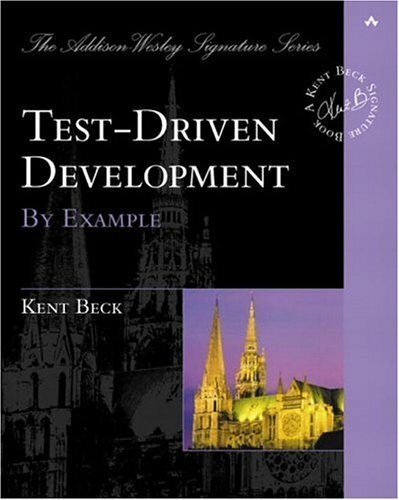 Admittedly, I'm kind of getting sick of TDD books. I should have started with this one. While there are a ton of really good books on TDD, and this is one of the best, I was bored because I read so many others first. What's right: Kent Beck uses extremely simple examples that rely on arithmetic instead of complex domains that take as much time to explain as the process the book is about. 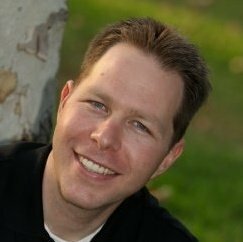 I think I would recommend this to people who really want to get started with TDD, or to people who may THINK they are doing TDD but aren't sure.